Canberra has previously committed more than Aus$2.0 billion to protect the site over the next decade, but has been criticised for backing a huge coal project by Indian mining giant Adani nearby. 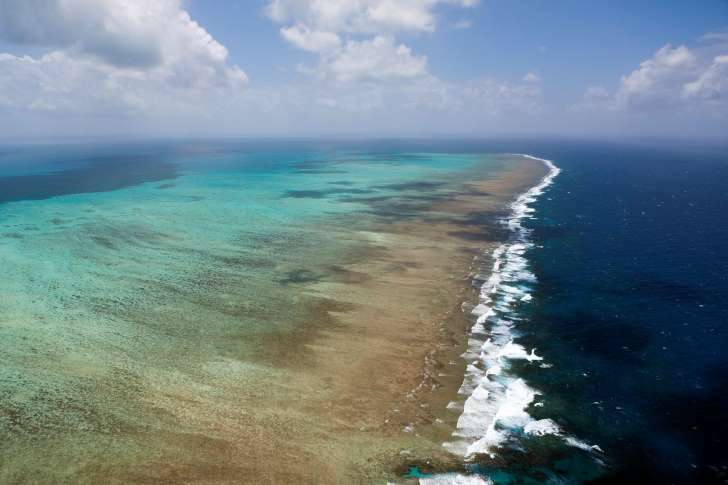 Conservationists said while the funding was "an important step", the biggest threat to the reef was global warming and not enough was being done to combat it by embracing clean energy. He said the government would work with traditional Aboriginal owners, the tourist industry, farmers and scientists, to save the reef, calling the commitment "a game-changer". A study in the journal Nature said some 30 percent of the reef's coral perished, the first of an unprecedented two successive years of coral bleaching along the 2,300-kilometre (1,400-mile) reef.